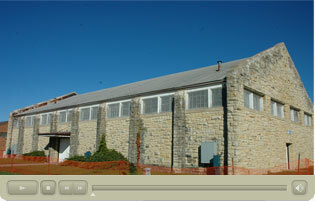 A picturesque limestone building on the Olmsted County Fairgrounds has held public events for seven decades. This weekend's Gold Rush could be the last. The building, identified as Building No. 31, is slated for demolition next month.